Here, we take a look at the key features of the Pentax XG-1, the latest bridge camera with 52x zoom. The Pentax XG-1 is a versatile all-purpose bridge camera that's ideal for beginners who are looking for a step up from a small compact camera. The Pentax XG-1 features a 16 megapixel back-illuminated sensor, with a top sensitivity level of ISO 3200, making the camera more than capable of taking great looking images even in low light situations, capturing stunning clarity and depth in images too. Equipped with a huge optical zoom range, the XG-1 allows you to get closer to the action - even if it's far away. The lens is a 24mm ultra wide-angle at the wide end, meaning the camera is capable of stunning vista shots as well as those zooming right in on one part of the action. The XG-1 has a 3 inch LCD monitor that's really easy to view, even in bright light situations. This makes the camera ideal for setting up and framing an image if you don't want to use the electronic viewfinder that's built in, for example if you're working at low level or at an awkward angle. The XG-1 is capable of high-speed continuous shooting of up to 9 frames per second, meaning you'll never miss the action, even if it's really fast paced. There is also a super high speed continuous shooting mode, offering you speeds of up to 60 images per second, for times when the action is really fast. A reliable shake reduction system is part and parcel of the XG-1. It allows you to capture sharp, blur-free images throughout the zoom range, meaning you never miss a shot through it being out of focus. The XG-1 enables you to shoot true to life video with Full HD movie recording for those moments when an image just isn't enough. There are 8 digital filters that can be applied to your movie too, including black and white and sepia. You can playback your movies on the camera, or connect a micro-HDMI lead to watch on the big screen at home and share your adventures with friends and family. For more information on the Pentax XG-1, take a look at the Ricoh website. 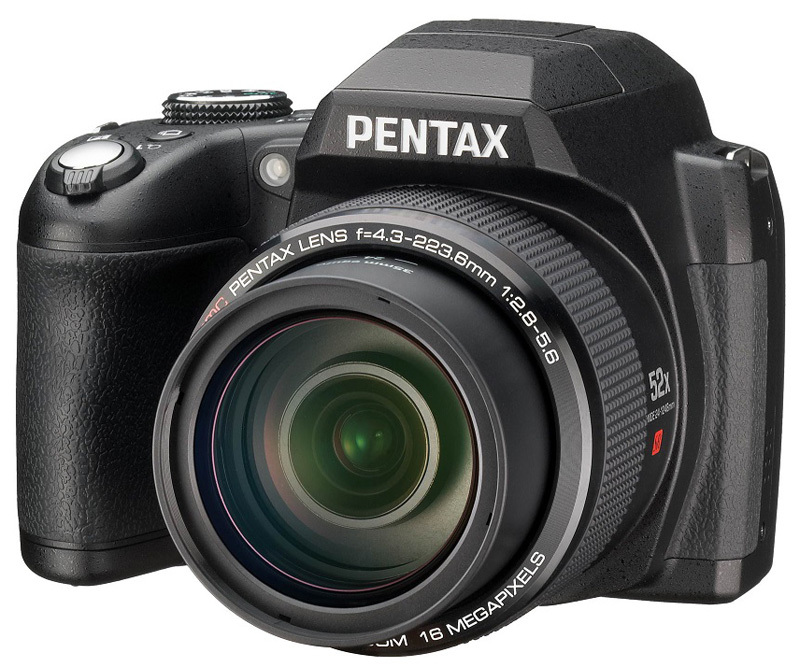 The Pentax XG-1 is a DSLR-like ultrazoom bridge camera reported by Pentax on July 15, 2014. At the season of its discharge, it had the third longest reach of Write My Custom Essay For Me Cheap any compact camera, with a most extreme of 1248mm equivalent focal length. The Pentax XG-1 is a run of the mill connect camera design, which is to state it looks and handles especially AssignmentArena like a little DSLR. Pentax market it as 'ultralight and compact', however at 119 x 89 x 97.5mm and 567g prepared to-shoot. I think If you are keywording flowers don't have one keyword poppies and the other bluebell.More time elcentroteachers working on keywording so students know about it well and explain in front of you. The Pentax XG-1 is a pilot concerning the tally connect camera design, which is according to government it looks then handles specially help with dissertation kind of a short DSLR. Pentax demand it so 'ultralight yet compact', then again at 119 x 89 x 97.5mm then 567g organized to-shoot. I love use my Pentax to shooting photos to my Blog!